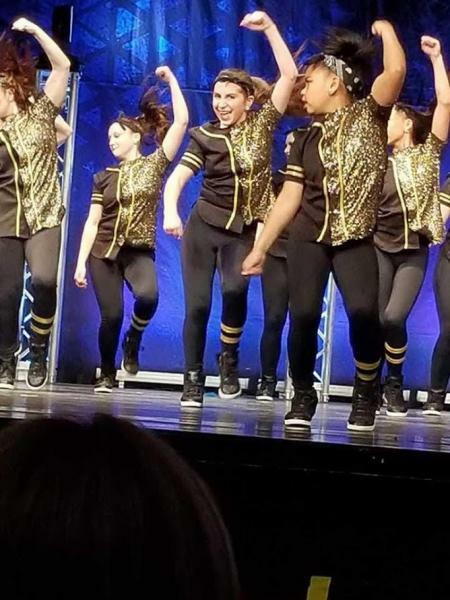 dance.net - Dance Instructors (10250265) - Read article: Ballet, Jazz, Modern, Hip Hop, Tap, Irish, Disco, Twirling, Cheer: Photos, Chat, Games, Jobs, Events! TonisDanceWebsite.com 215-547-7989 Email: Toni@TonisDanceWebsite.com FB: Toni Schwartz Studio of Dance Our studio is entering it's 31st Season, located in Levittown, Pennsylvania. 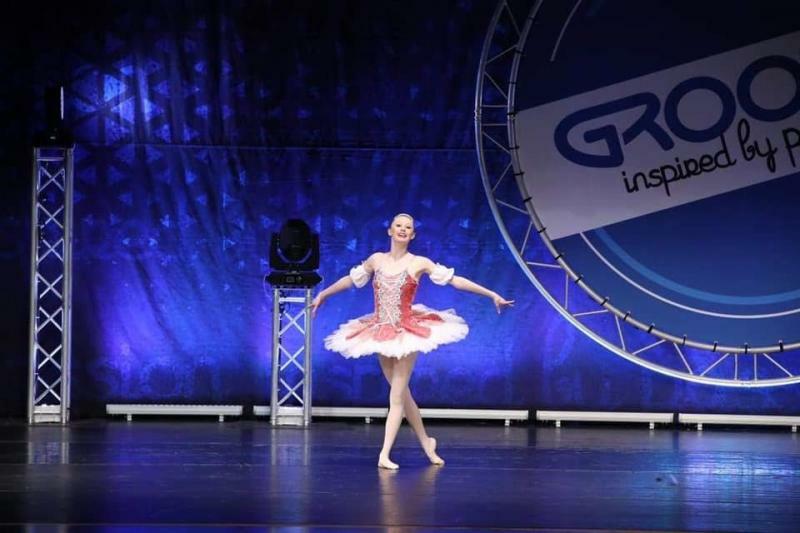 We are a Competition Studio along with teaching all levels of dance ages 3-advanced in Ballet, Jazz, Tap, HipHop, Tumbling, Pointe, Contemporary and more. This position/commitment opens Summer 2019 and runs through to recital June 2020 and beyond. Looking for High Energy instructors able to teach HipHop, Tap, Ballet, Jazz, Pre-School and/or Tumbling. Saturday's are a possibility. Please email a detailed resume with photos to: Toni@TonisDanceWebsite.com. Own transportation and Clearances are required. Experience is required; Competition experience is helpful.